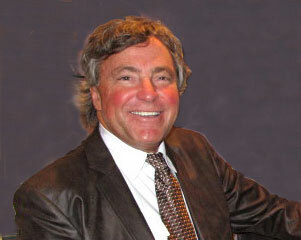 Dr. Bryan Robertson, is a graduate of the University of Waterloo. 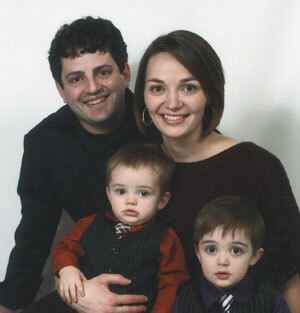 Dr.Robertson was born and raised in Regina attending Sheldon Williams and later, the University of Waterloo . During the early years , Dr Robertson specialized in contact lenses and was instrumental in many of todays leading designs found such as the Oasys Toric lens by Johnson and Johnson . At that time he served as a consultant on several panels for contact lens and lens solution manufacturers. Dr. Robertson founded South Albert Eye Clinic in 1986 with the goal of providing quality, comprehensive eye health services to families in the area of Regina coupled with a dedication to community outreach. The year 2012 saw the expansion of South Albert Eye Clinic evolve into The Spectrum Eye Centre with two locations , the present eye centre in south Regina and the new eye centre in southeast Regina. Thirty years later, Dr. Robertson is proud to work with the other doctors and together strive to deliver excellence in eye heath care to all patients. Dr Scott Friskie is a graduate of Sheldon Williams and after an under graduate degree in Science from the University of Regina , took his doctorate in Boston. He joined Dr Robertson in practice in 1995 where together they set out a course to provide excellence in the eye care field. Dr. Kayla Stevens was born and raised in Winnipeg, Manitoba, where she obtained a Bachelor of Science from the University of Manitoba in 2008. Dr. Stevens continued her education at the University of Waterloo School of Optometry and Vision Science where she played an active role in the optometric community. She received her Doctor of Optometry degree from Waterloo in 2012, graduating with honours. 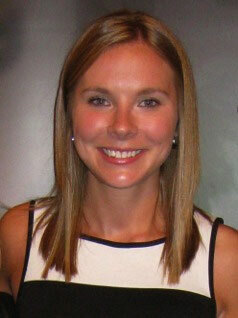 During her final year of study, Dr. Stevens completed her clinical externships at various sites across North America. During her primary care rotation she had the opportunity to work alongside a board certified Developmental Optometrist in Calgary, Alberta, where she found a passion for pediatric eye care . She gained experience in the diagnosis and management of ocular pathologies on her Ocular Disease rotation at the Eye Associates of Pinellas Park in Florida. In addition to her domestic training, Dr. Stevens completed a vision care mission at the Foundation For International Self Help (FISH) Clinic in Kingston, Jamaica. While her passion for her patients and vision care is great, Dr. Stevens also enjoys staying active with volleyball, tennis, and her new-found interest in golf. She enjoys spending her spare time at the cottage with friends and family. Dr. Kayla Stevens is enthusiastic about joining our team and providing full comprehensive eye exams for patients of all ages. 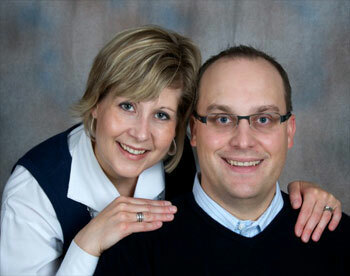 Dr. Mark Vandermeulen was born and raised in Regina, graduating from Winston Knoll Collegiate in 2008. He then attended the University of Waterloo for both his undergraduate degree in Honours Science and Doctor of Optometry. 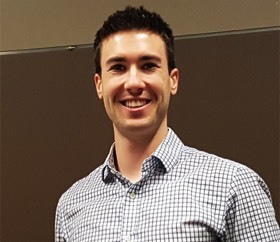 During the final year of his optometric education Dr. Vandermeulen travelled to Houston, Texas for training in the most up to date ocular pathology treatment; and Brisbane, Australia for a rotation in primary care. Returning to Regina soon after, Dr. Vandermeulen is excited to have joined our practice and is keen to provide a high quality of eye care for his patients. Dr Travis Robertson was born and raised in Regina, and graduated from Campbell High School in 1997. He attended the University of Lethbridge for four years majoring in Biology. He then continued his education at The New England College of Optometry (NECO) in Boston, Massachusetts and received his Doctor of Optometry degree in May 2012. Dr. Robertson enjoys all aspects of optometry, with a keen interest in specialty contact lenses ,children's vision, ocular disease, and dry eye. Robyn has been with Vision Center Direct since 2007 and has quickly become a terrific expert in all facets of being an optician. She has a fantastic knack for finding the right eyewear solutions for anyone, and provides terrific customer service. She operates Mr.Blue- our world-class leading edging and finishing machinery to help everyone get the absolute best fabrication of their new eyewear. She can also adjust and repair your eyewear to get them back to the proper fit! Consult with Robyn anytime when you are looking for new eyewear!